Facebook has realized that it is not as trendy or appealing to kids as it had once been and they have devised a method, and seemingly bizarre way, to reconstruct that connection. According to a few sources contacted by TechCrunch, Facebook intends to attract the younger audience through a construction of a hub that took a lot of time in building. According to reports, the hub would be named LOL, comprising a plethora of laughter-inducing videos similar to GIFs that are split to several categories. These categories consist of and are not limited to ‘Pranks’, ‘Savage’, ‘Animals’, ‘Look Mom No Hands’, ‘For You’ and ‘Fails’. Reportedly, contents like these are taken from News Feeds of top meme pages that are operating on Facebook. Upon scrolling through the news feed, a theater mode is initiated which would auto advance videos so they can be reviewed or seen in one go. These contents can also be shared to your own news feed and they are also be given specific LOL reaction options consisting of ‘alright’, ‘not funny’ and ‘funny’. Facebook’s hub; LOL is presently undergoing beta-testing with a small number of high school students (a hundred) situated in the US. According to their experiences, LOL acts as a substitute for the ‘Watch’ tab on Facebook. Facebook reportedly states that they have not planned to introduce LOL in the Watch tab and they are yet to determine whether LOL is initiated as a standalone app or a separate feature on Facebook. It is interesting to note that the sources of TechCrunch described LOL’s design as ‘cringey’, with it feeling like Facebook was trying too hard to fit in with the younger audience. 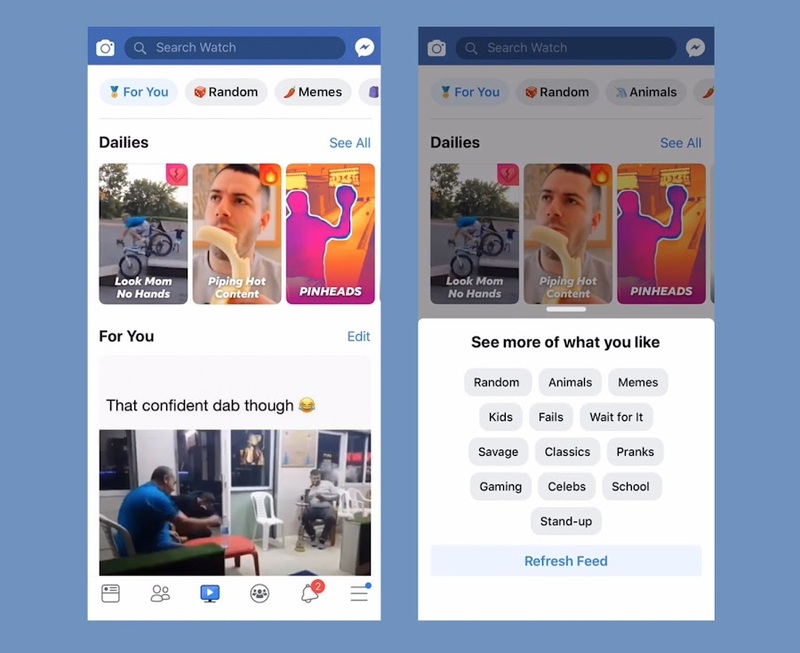 Facebook has repeatedly attempted to rebuild its connection with teens and appeal to this demographic by copying Snapchat Stories and showcasing them on every spot on the feeds, pursuing Snapchat, and buying out applications that include augmented masks like MSQRD. It is yet to be seen whether this attempt to appeal the younger folks and to make them reconnect to the feed will work or not. Read Next: Would You Like To Rent Out Your Facebook Account In Exchange For Monetary Gifts?